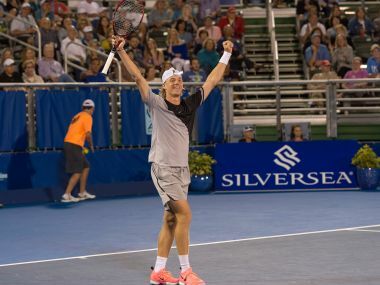 Miami: Canadian teenager Denis Shapovalov beat Taylor Fritz 7-5, 6-4 on Friday, but had to wait to find out who he'll face in the semi-finals of the ATP Delray Beach Open. Shapovalov, ranked 46th in the world, is vying to become the first 18-year-old since Japan's Kei Nishikori at Delray Beach in 2000 to win an ATP Tour title. He'll face either eighth-seeded Hyeon Chung of South Korea or US wildcard Frances Tiafoe for a place in the final. 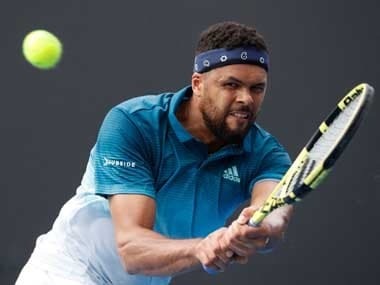 But first, Tiafoe and surprise Australian Open semi-finalist Chung will have to complete their rain-disrupted contest, which was halted with Tiafoe leading 5-7, 6-4, 5-3. Organisers waited several hours to try to get the contest completed, finally calling off play for the day after midnight. 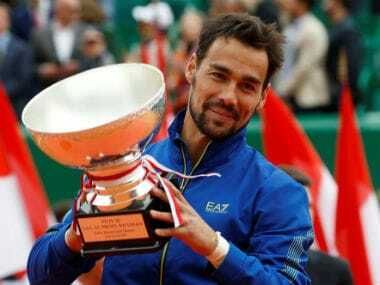 The two were scheduled to return on Saturday afternoon to complete their match, which will be followed by the first semi-final between Germany's Peter Gojowczyk and American Steve Johnson, a 6-1, 6-4 winner over Russian Evgeny Donskoy. Shapovalov and either Tiafoe or Chung will then meet on Saturday night. Chung is the last seed left in the field, trying to buck an upset trend that claimed top seed and defending champion Jack Sock as well as second-seeded Juan Martin del Potro. With many up-and-coming players reaching the quarter-finals, Shapovalov said it "almost feels like a junior tournament". 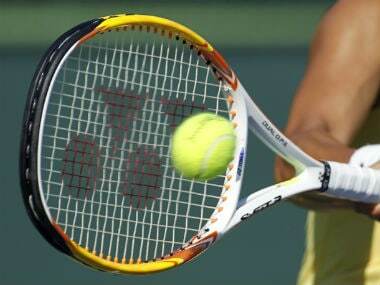 "So many young guys in the quarters and going to be in the semis," he said. "It's good to see a little bit of a new generation of tennis, a new era beginning to happen." Shapovalov saved both break points he faced against Fritz, wrapping up the victory in one hour and 16 minutes. "I played really well," he said. "I felt really comfortable from the warm-up. I felt really good with my timing and I returned well when I needed to." In the other half of the draw, Gojowczyk defeated Reilly Opelka 7-6 (5), 6-3. 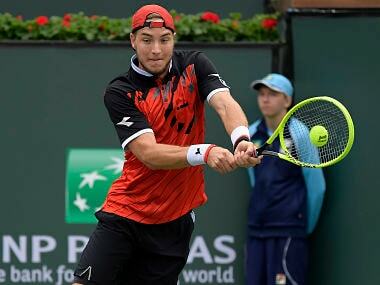 Gojowczyk's victory followed his three-set triumph over sixth-seeded American John Isner, while Opelka was coming off an upset of Sock.